Dr. Felice Gersh: A board certified OB/GYN who is also a fellowship trained doctor of function/integral medicine. She practices in Orange County, CA, but also takes out-of-state patients who are willing to make the initial visit in person. 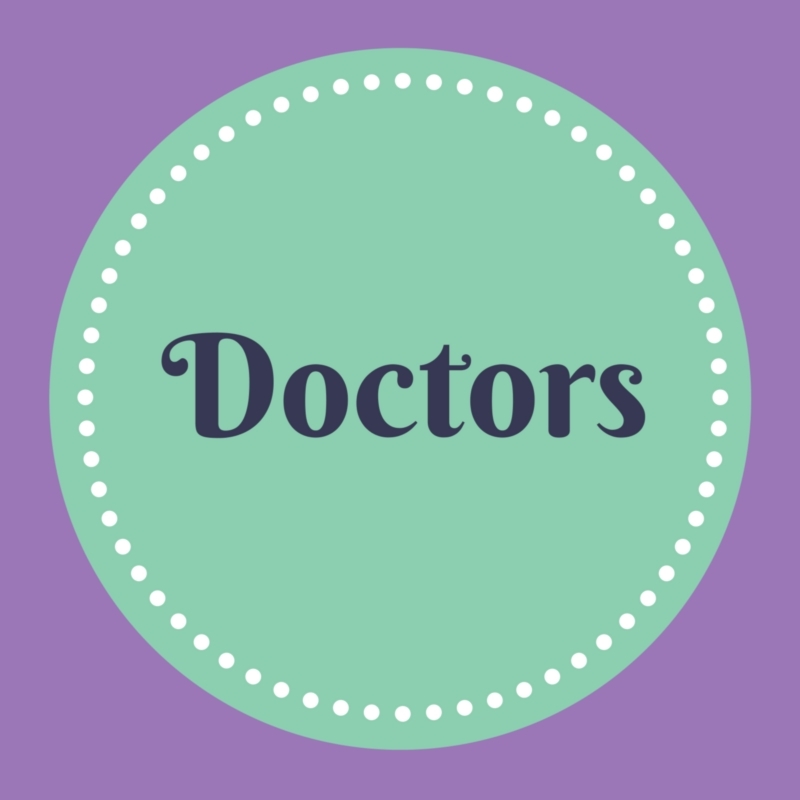 Dr. Gersh is a frequent guest contributor to the PCOS Diva blog.